Mycobacterial infections are a major cause of morbidity and mortality worldwide. 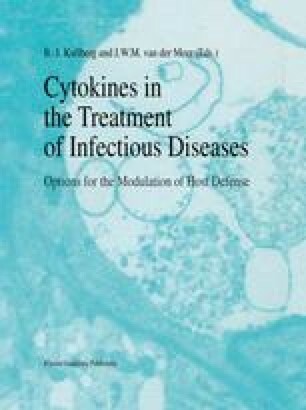 The pathogenesis of infection and the mechanisms for the development of protective immunity are poorly known, but cytokines appear to play an important role in the modulation of the immune response. Evidence exists for the role of tumor necrosis factor (TNF-α), granulocyte macrophage colony stimulating factor (GM-CSF) and interferon-gamma (IFN-γ) in the host defense against mycobacteria. In this article we discuss recent findings about the role of cytokines in leprosy, tuberculosis and Mycobacterium avium infection, using in vitro and in vivo human and murine data.